The Emerson Gen3 Combat Shirt by Lancer Tactical offers the perfect blend of maximum durability and comfort. 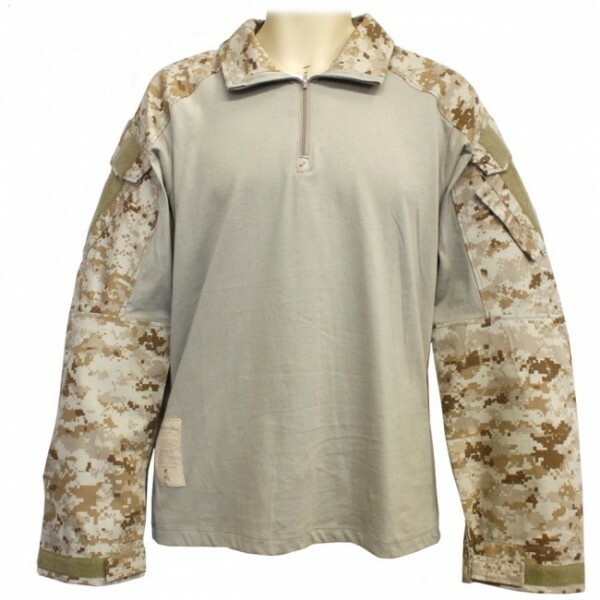 The sleeves of the shirt are made out of a 65/35 blend of polyester cotton ripstop material and has elbow pockets for elbow pad inserts that gives the wearer light protection when in the field. 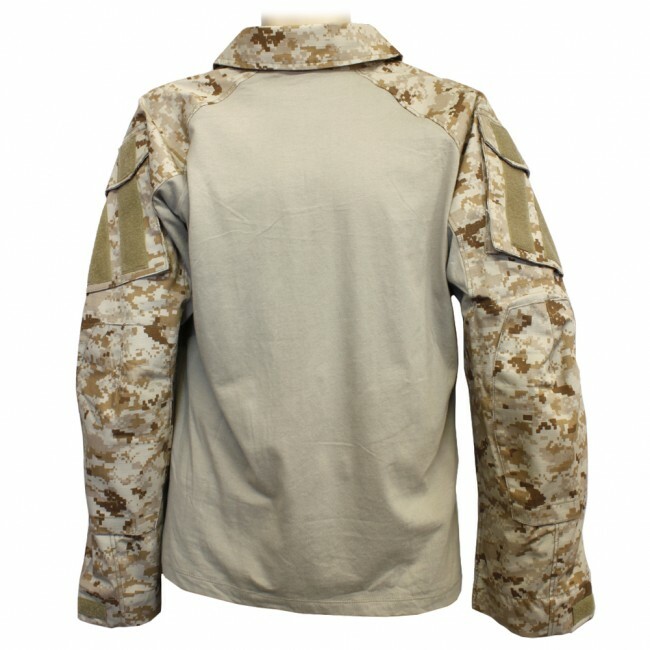 The sleeves have shoulder pockets that can be used to store extra great and sport velcro real estate for tactical / morale patches. The cuff closures can be adjusted for operator comfort. The body of the combat shirt is made of a nylon / cotton blend that aids in breathability and moisture wicking, keeping the wearer cool and comfortable in even the hottest of situations. It also features a zip-up high collar for neck protection.